I just can not contain my excitement for today's COVER REVEAL! 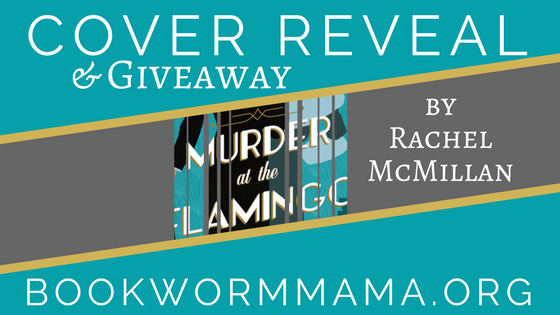 Rachel McMillan brought us the unique and intriguing series that is Herringford & Watts Mysteries, needless to say that anticipations are high for her upcoming book! 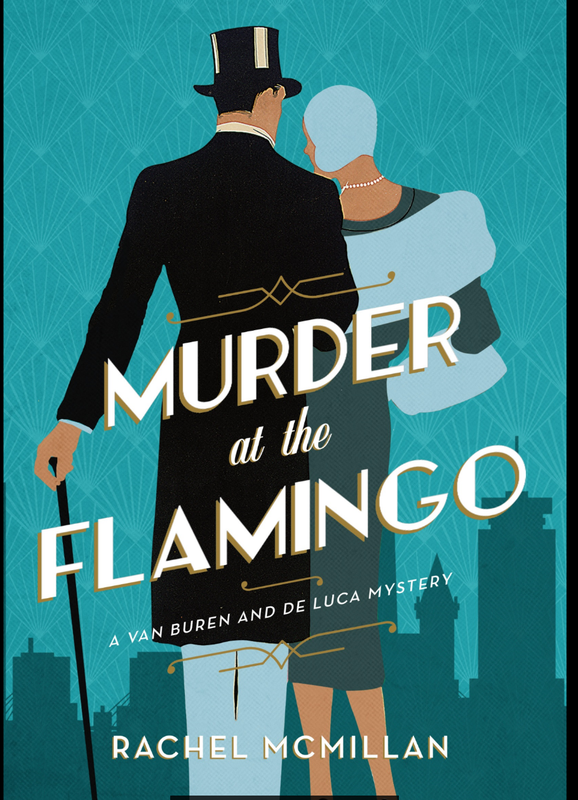 I am happy to say that the adventures continue in her new series published by Thomas Nelson with Murder at the Flamingo. A Van Buren and De Luca Mystery, I am SO excited to meet Hamish as a young man. I may already be swooning over him...And I haven't even officially met him yet...But...Lemons! He had better love lemons...That is all. Hehe! Comment below and tell me, what are your thoughts??? The design team did such a good job with this cover. They knocked it out of the park. I gave them a few ideas and a few covers and they just upped the ante! The next series is set in Boston in the 1930s and features adorable, anxiety-ridden Hamish DeLuca and debutante (well, ex-debutante the moment she scurried out the window of her parents’ estate and dashed for the nearest train city-ward) Reggie Van Buren---the two of them are just perfect for each other ( at least Hamish thinks so--- Reggie needs a little more time to figure it out!) When Hamish and Reggie start working for Hamish’s cousin Luca Valari’s new night club, they don’t suspect they will be pulled into mayhem and murder. There is a lot of swing dancing, night clubs, gangsters, a will-they-or-won’t-they romance and a colourful cast of supporting characters ---including the beautiful city of Boston! I hope you like it! 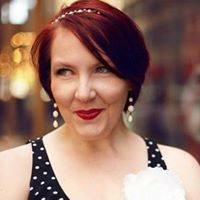 Rachel McMillan is a keen history enthusiast and a lifelong bibliophile. When not writing or reading, she can most often be found drinking tea and watching British miniseries. Rachel lives in bustling Toronto, where she works in educational publishing and pursues her passion for art, literature, music and theater. 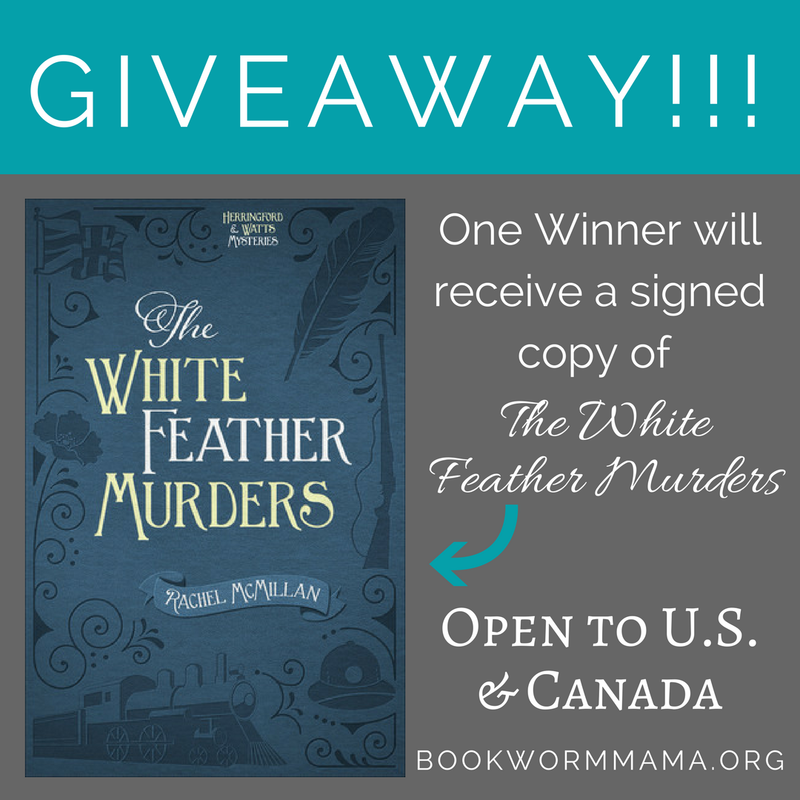 Rachel McMillan has graciously provided a SIGNED PRINT copy of The White Feather Murders for today's giveaway! (Since Murder at the Flamingo does not release until next July.) To enter please use the Rafflecopter form below. ONE winner will be selected. Open to U.S. and Canada. Void where prohibited. Giveaway closes 9/15/17 12:00am PDT. I ADORE this cover. I can't wait to read it! What a fantastic cover! And it took me a moment to place the name Hamish DeLuca but wow....he's grown up?!?! Can't wait to read it. Fabulous cover and it screams Rachel McMillan!! Can't wait to read it! Love the background color on the cover, one of my favorites! Oh my word! It's just the best! Makes me happy! 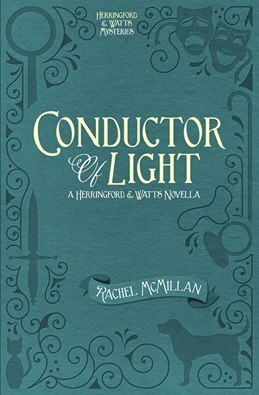 I have read a novella and am anxious to start the rest of the series. The cover is extra fantastic! 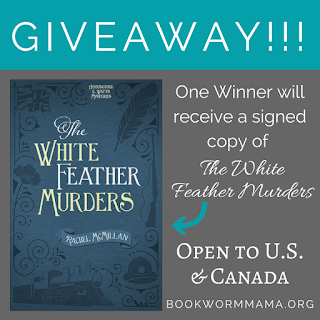 Would love to win the signed-book! I love the colors and the flapper style on the young lady! What a fun cover! Perfect for a 1930s story! OHMYWORD! RACHEL!!!! This cover is beautiful. Love the colors, the lines, the vibe, the style, the pretty filigrees around the text, the cityscape, the... well, just everything. Bravo to TNZ's design team and you for writing, what I've zero doubt, will be an amazing story. CONGRATS! Thanks for the fun reveal, Rachel. Like your reaction, I agree. This cover is totally squeal (and swoon) worthy. The cover is great! I'm looking forward to reading it some day! The couple on it is probably my favorite aspect ...so retro chic!! Gorgeous cover! I'm loving the vintage vibe! I love the colors and design on the cover. It has a very elegant feel. It kind of reminds me of The Thin Man movies.